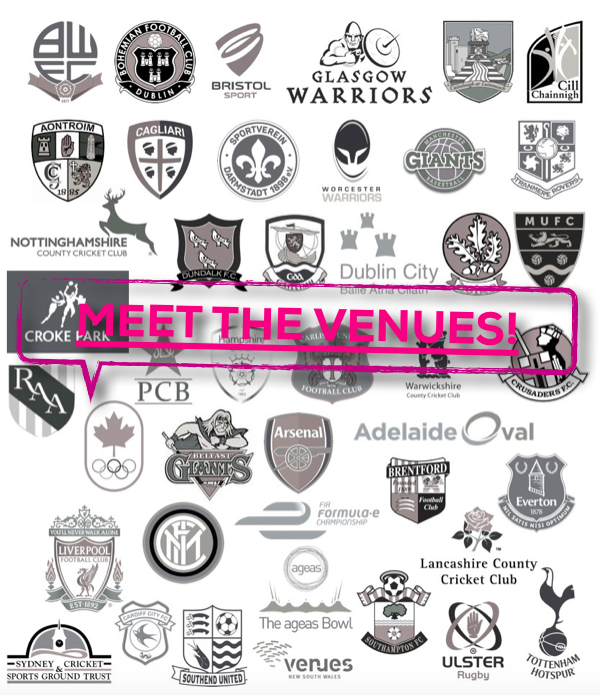 Whilst updating our amazing attendee list ahead of the eighth annual TheStadiumBusiness Summit, we are over the moon to confirm that we will be hosting an impressive line up of some of the world’s most influential major sports teams and venues. Senior figures from these venues and clubs will join our 400+ stadium leaders on site to discuss, debate and decide the future of stadium management. They will all be at TheStadiumBusiness Summit 2017, 22-23 June, Croke Park, Dublin. Join them here.